There is nothing that cannot be improved. We developed the TB roller to significantly increase bearing operating life under an axial load. TB as in TorusBallig (torus shaped). The special curvature of the end faces of this roller enables loads to be distributed across a significantly greater surface area. 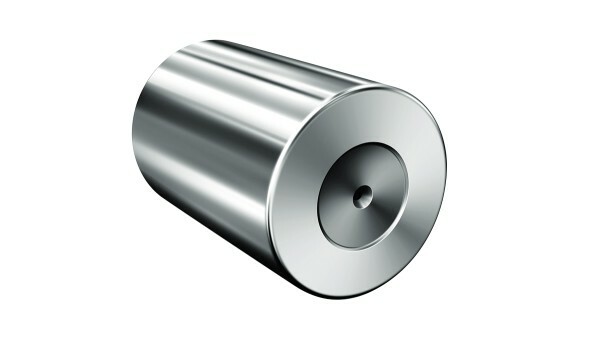 The curved roller end face increases the size of the contact surface and thus significantly reduces the contact pressure. 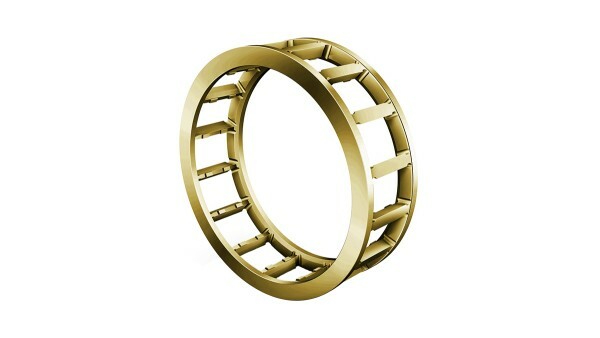 The cylindrical roller in torus-shaped design facilitates high plant efficiency, new design possibilities and lower operating and maintenance costs. More load-carrying capacity – less friction: Compared with standard bearings, INA and FAG cylindrical roller bearings in TB design can be operated at significantly higher speeds under increasing axial loads. We have completely revised the bearing design for all TB series, which means the benefits of the TB roller really come into their own. 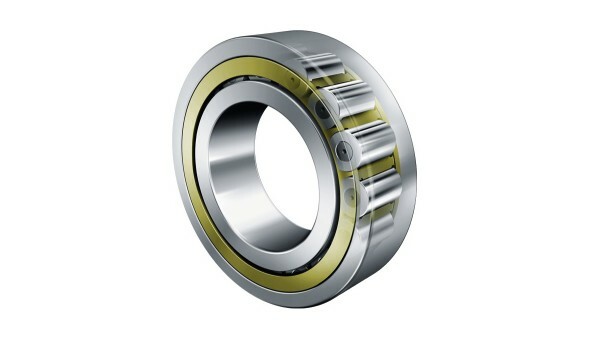 FAG cylindrical roller bearings with cages in TB design are available with the proven split M1 cage guided by rolling elements or the new rib-guided single-piece MPAX cage. 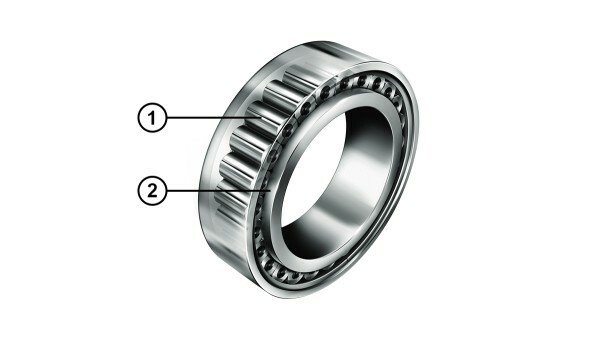 The dimensions and tolerances of these new bearings correspond with DIN 5412 requirements. Our single-piece MPAX solid brass cage is a further development of FAG cage types MPA and MP1A and will replace these types successively. It has greater durability with regard to shock loads and vibrations than its predecessors and is especially well suited for applications involving high loads. 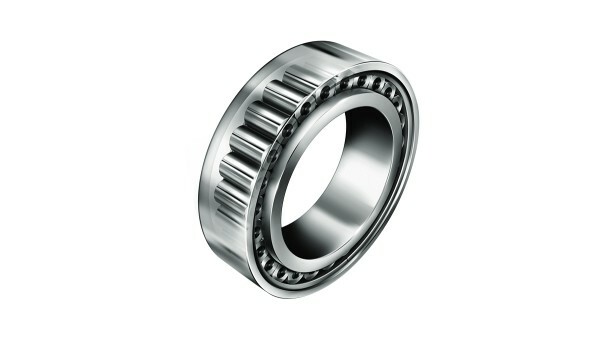 Our full-complement INA cylindrical roller bearings are true star performers when it comes to load-carrying capacity and rigidity. What is largely unknown however is: They support unusually high axial loads – up to 60 percent of the radial load in fact. 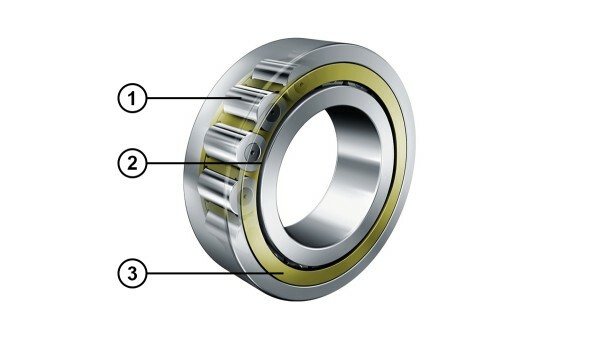 These bearings have a significantly longer life under axial loads and also have reduced friction thanks to the improved contact between the rollers and the ribs. This is certainly an interesting combination when considering downsizing and increasing energy efficiency.